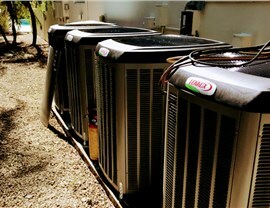 With us, you can expect reliable contractors and a range of budget-friendly air conditioners! When you are considering a replacement for your old AC unit, you'll want a new one that is strong enough to keep the house cool on the hottest days. 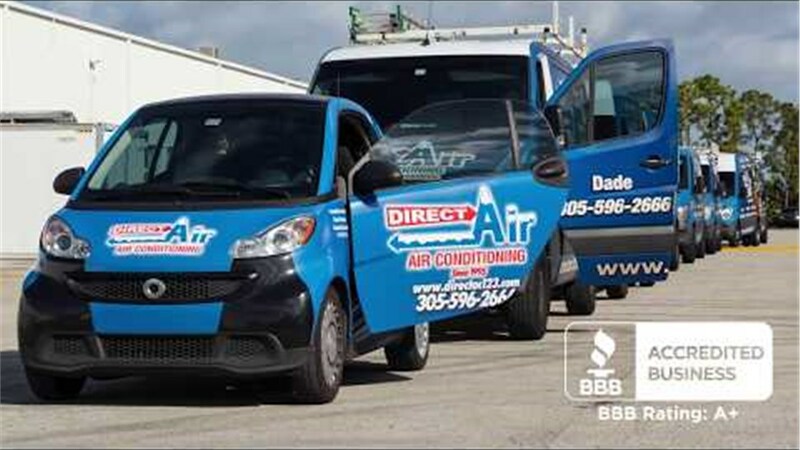 Since 1995, Direct Air Conditioning, LLC, has been proud to provide local Doral air conditioner installation services. Our BBB-accredited team works closely with homeowners and companies to find the right unit for their buildings at the right price. 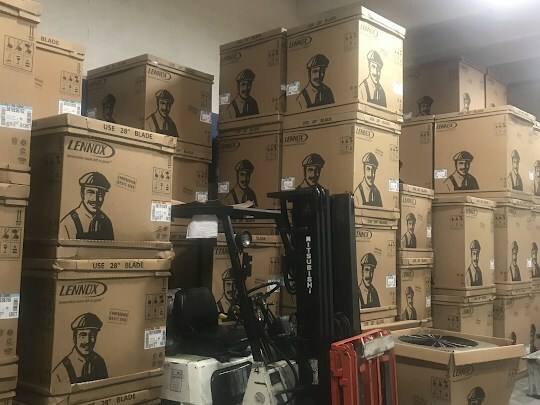 We're authorized distributors for several well-known brands, including serving as Lennox Premier Dealers and Trane Comfort Specialists. Your satisfaction with air conditioner installation is our primary focus at Direct A/C. To deliver the highest-quality service possible, we have trained our new air conditioner installers in the service and installation of many leading brands. When you reach out to us for an at-home consultation, one of our replacement air conditioner installers will examine your existing system and your property. This allows us to suggest potential AC models that perfectly suit your needs. One-year warranty on new installations. Full-service support for many brands. 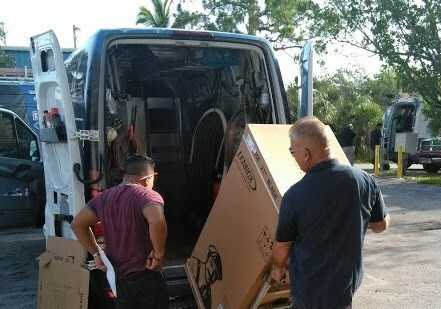 Give your home's HVAC system an upgrade with a new Doral air conditioner installation by Direct Air Conditioning, LLC. We have a range of affordably priced, high-quality units for commercial businesses and residential customers. Learn more by calling us or by filling out our convenient online form, and we'll get you started with a free, no-obligation estimate.